Not everyone can be an astronaut. Even when space travel becomes a reality in near future, you can’t quite call yourself an astronaut. However, you can look like an astronaut, here on Earth, with this super realistic 3D Armstrong Space Suit Hoodie. 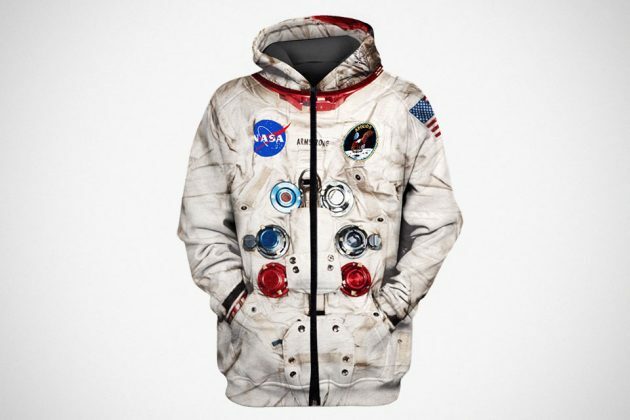 Just add your own helmet, pants and space boots, and you are good to go. 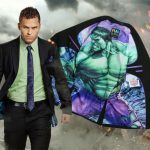 It has t-shirt and long sleeve variety, but I thought they were less convincing than the hoodie version you see here. 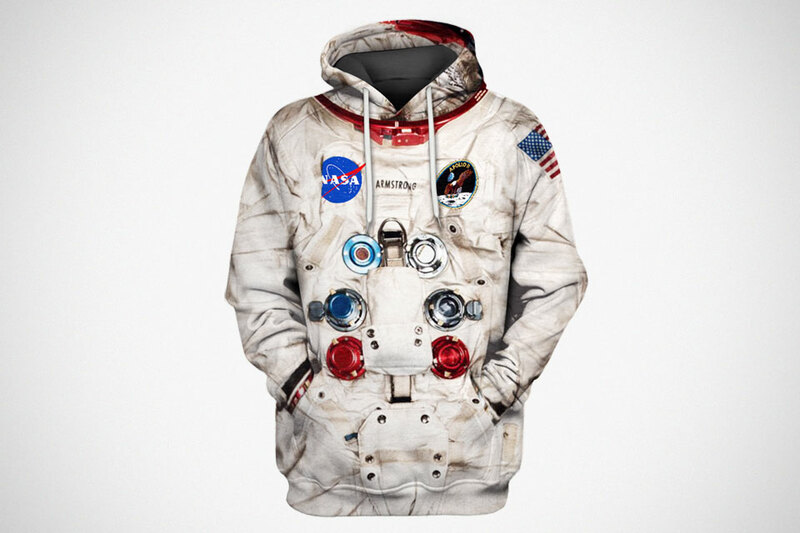 In case you are wondering why it is called 3D Armstrong Space Suit Hoodie, well, it is because the 3D photo-realistic print is based on the details on the suit worn by Neil Armstrong on his mission to Moon. Also available in zip hoodie variety, but like the tee and long sleeve versions, I thought it is less convincing because of the opening on the front. 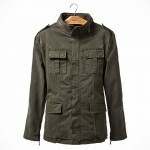 Love the details found this jacket, especially the distress, dirty look. If 3D Armstrong Space Suit Hoodie is a little old school for you and you’d prefer something a little more contemporary, Gear Humans is also selling a 3D Elon Musk Smoking Out Space Hoodie, featuring 3D print of the now-famous image of Musk smoking a joint while on a live pod cast. 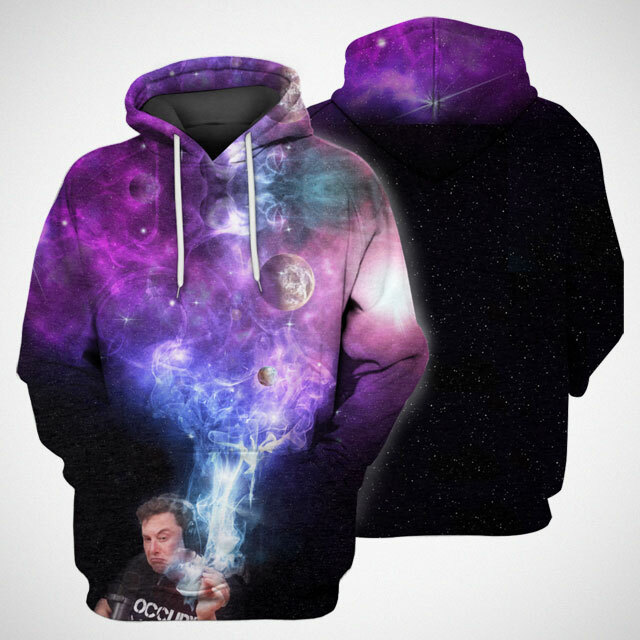 What makes the Elon Musk version interesting is, the puff coming out of the joint transitioned into a vibrant space, dotted with stars and planets. 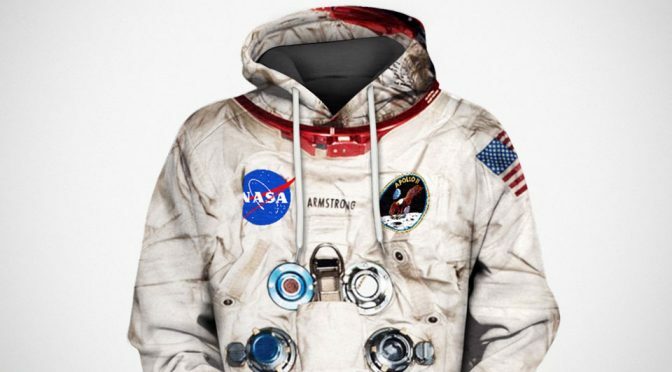 It is actually pretty cool, but for an old timer like myself, 3D Armstrong Space Suit Hoodie is more my cuppa. You can find both the 3D Armstrong Space Suit Hoodie and 3D Elon Musk Smoking Out Space Hoodie at Gear Humans, priced at $47.99. 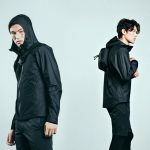 Zip Hoodie is a tad pricier at $56.99, while t-shirt and long sleeve version are cheaper at $29.95 and $37.99, respectively. 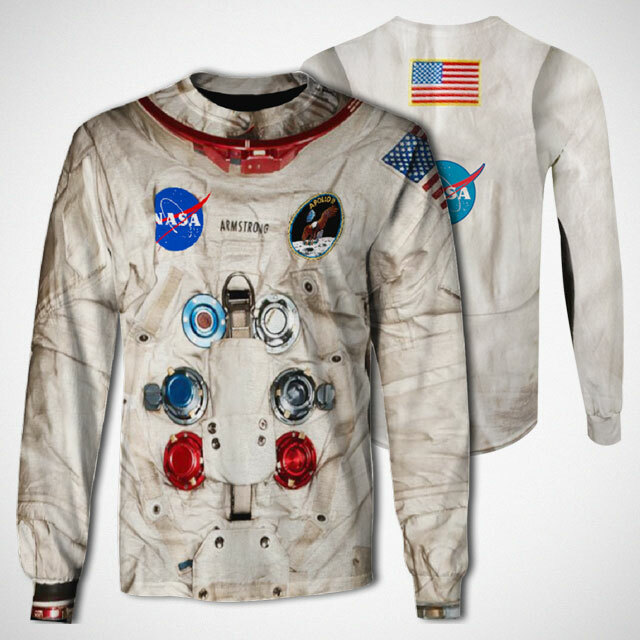 Though, it is worthy to note that the Elon Musk design does not have a long sleeve variant. Source: This Is Why I’M Broke. Previous PostSkis-equipped Dodge Challenger SRT Hellcat Redeye Is Santa’s New SleighNext PostWho Would Have Thought A Fallen AT-AT Makes For A Cool Tape Dispenser?